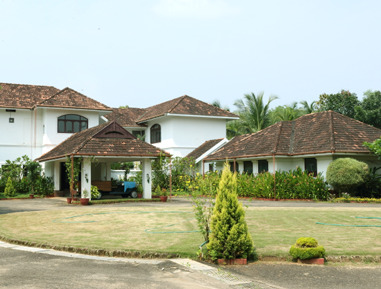 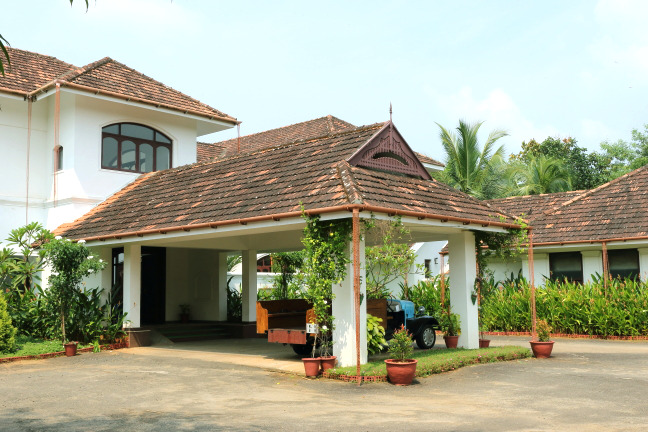 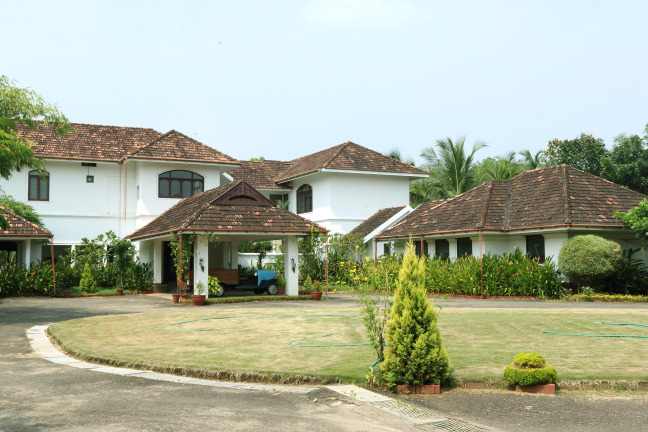 Kerala's first & India's third NABH accredited Ayurvedic hospital, Rajah Beach is situated by the seaside at Akalad, Kerala, India, offering Ayurveda treatments and rejuvenation packages. 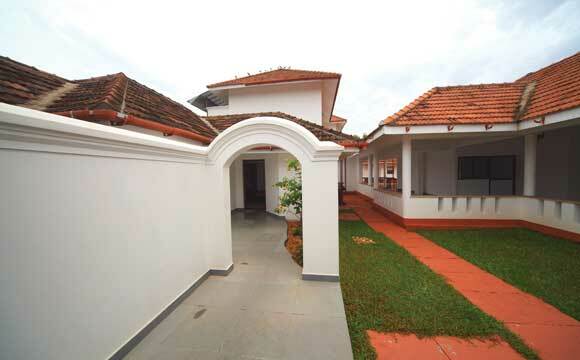 Built up area : 15,000 sq.ft. 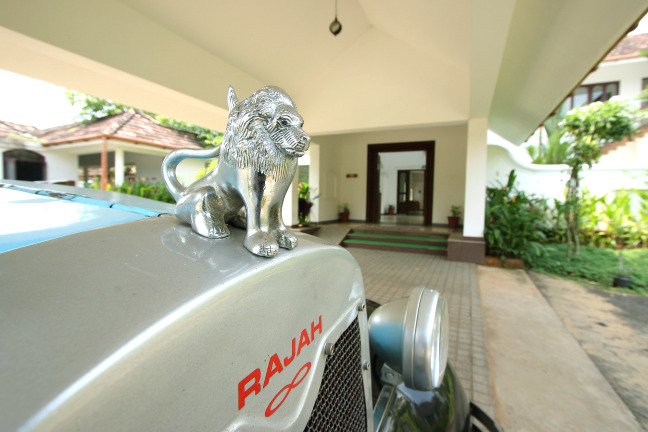 For those who love the sound of the ocean, The Rajah Beach promises a soothing experience second to none. 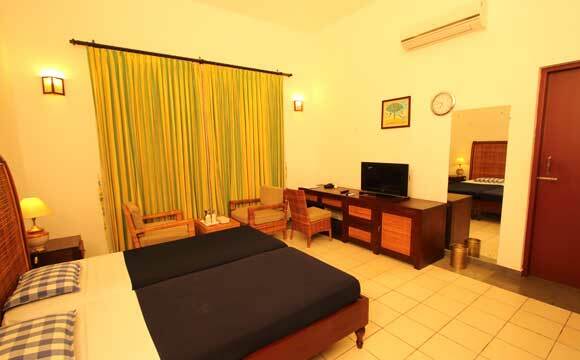 The spacious rooms are well appointed to luxury star class hotel standards. 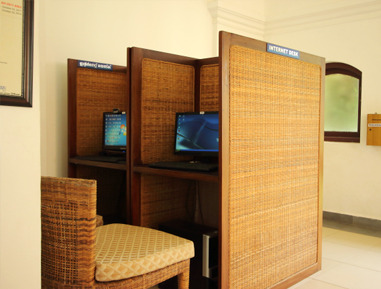 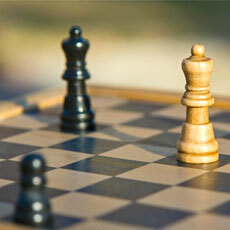 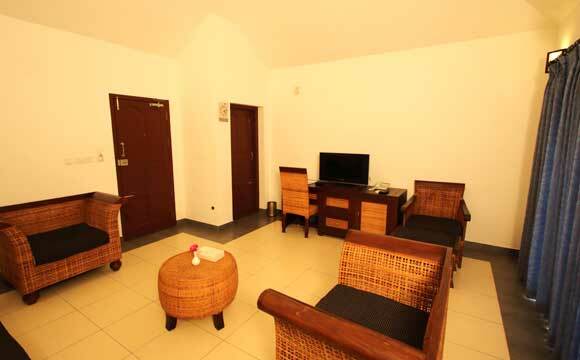 They are fully equipped with modern facilities for a comfortable stay. 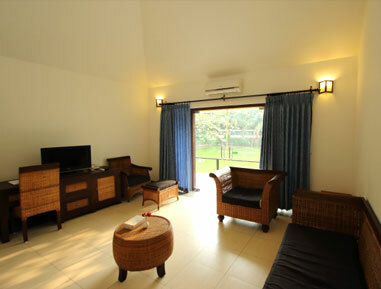 Cottage is a comfortable and stylish room with air conditioned bedroom and living room. 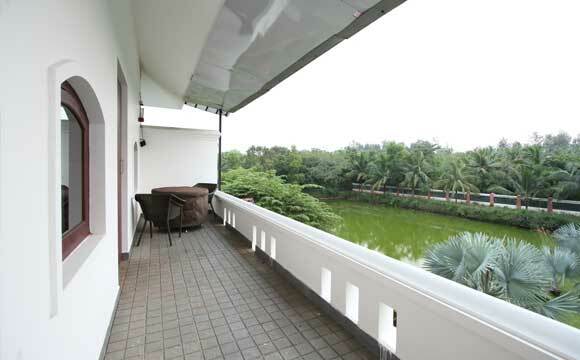 Both has good view to pond and lawn and sit out facing the pond. 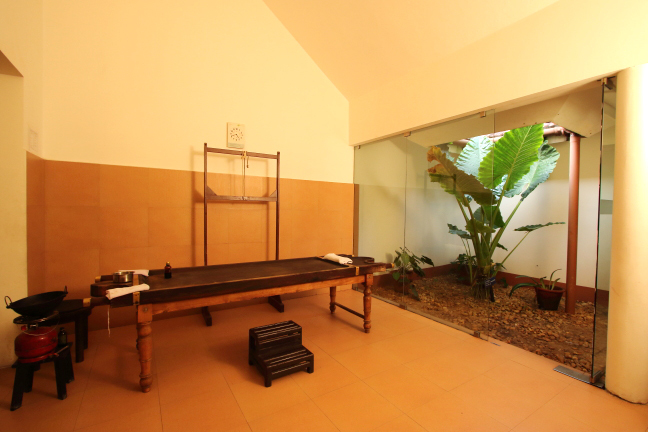 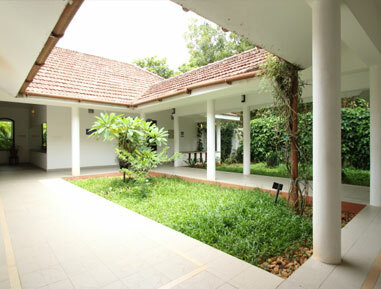 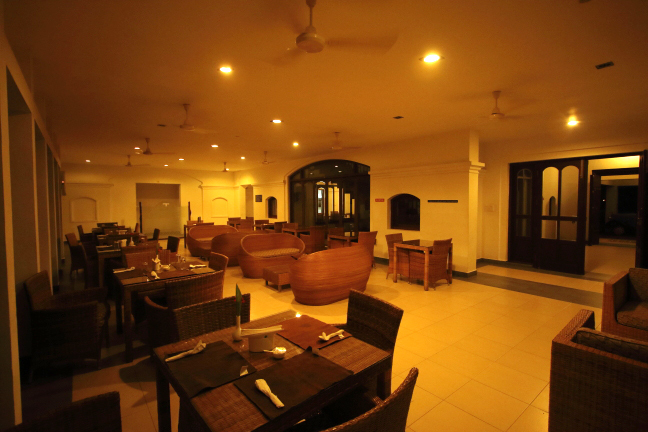 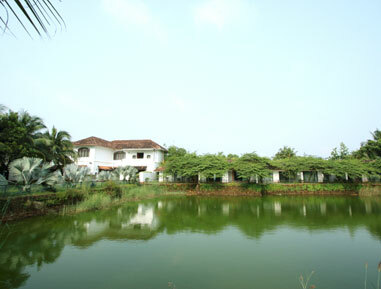 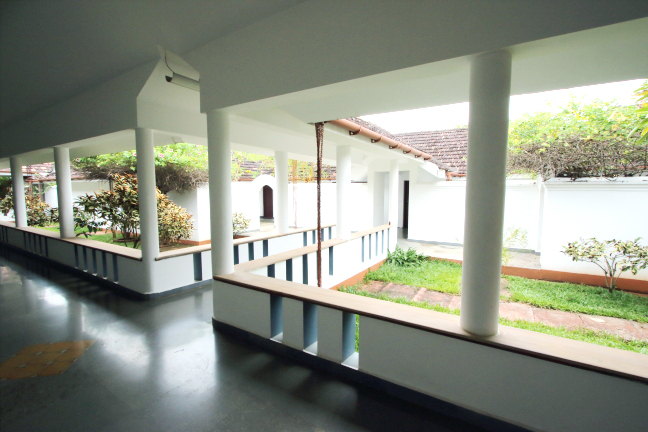 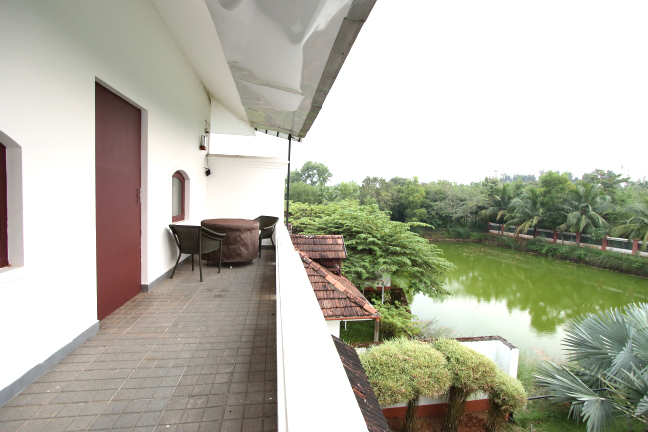 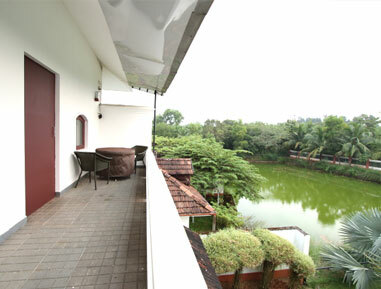 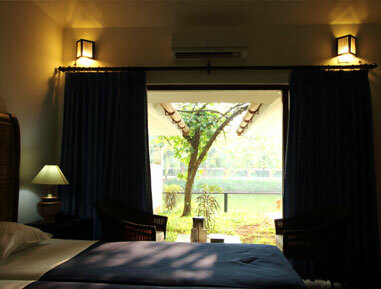 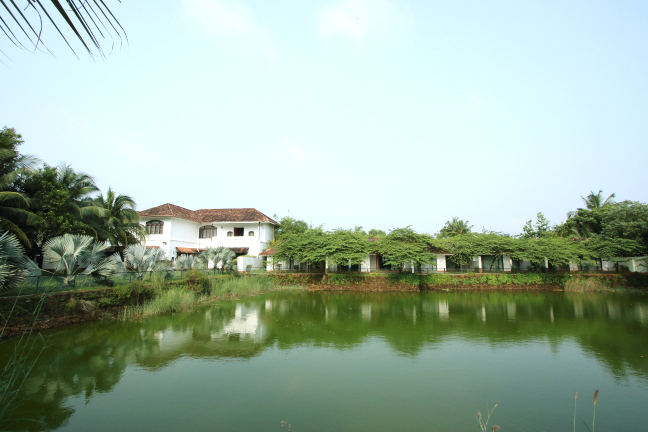 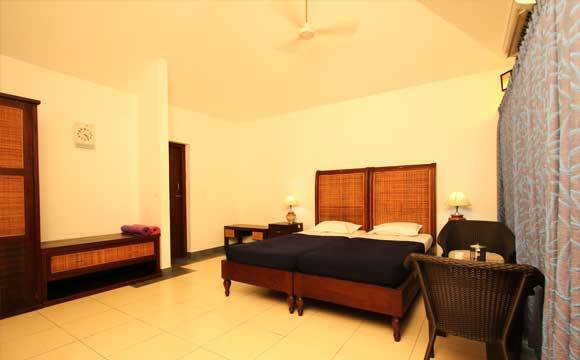 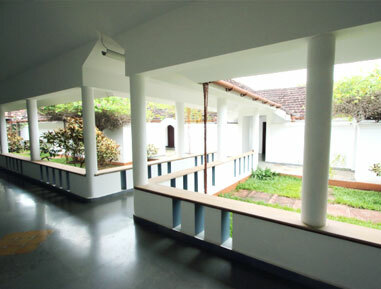 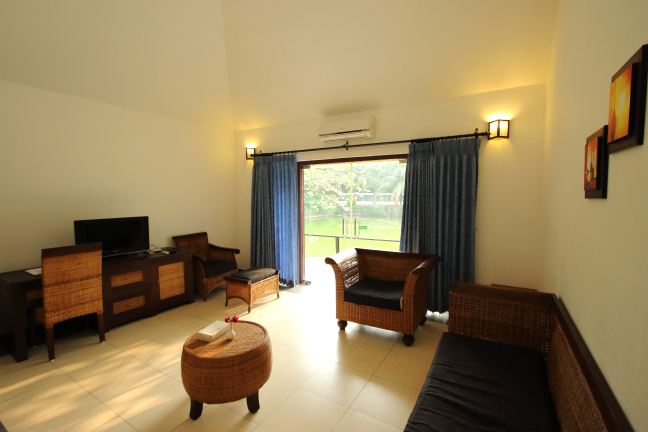 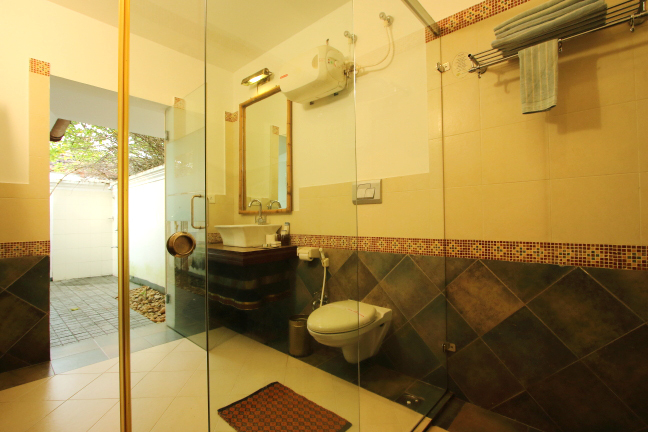 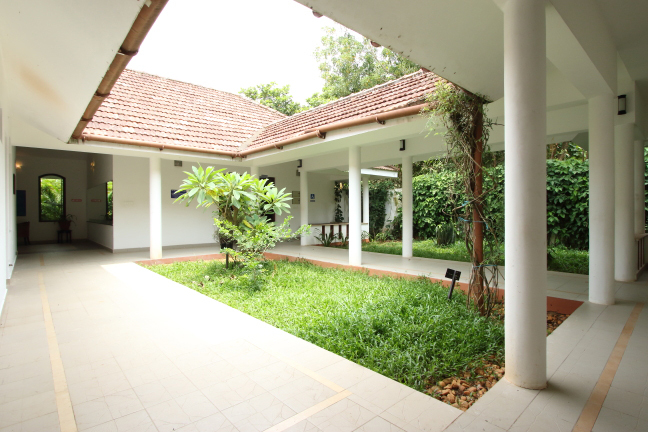 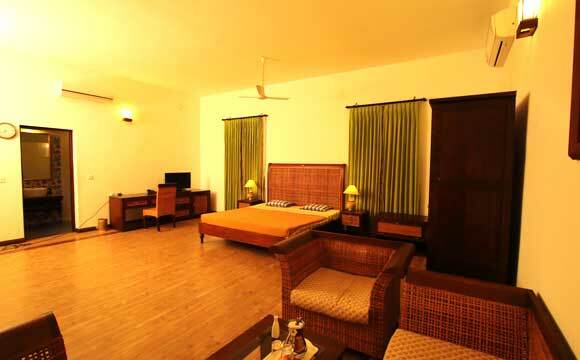 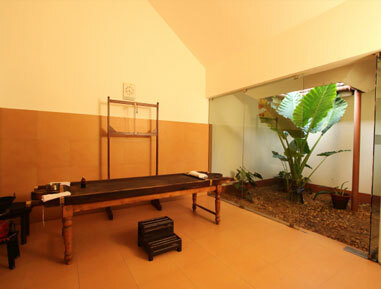 Suite room is A/C, spacious and cozy room with sitting area, balcony facing the pond and vegetation. 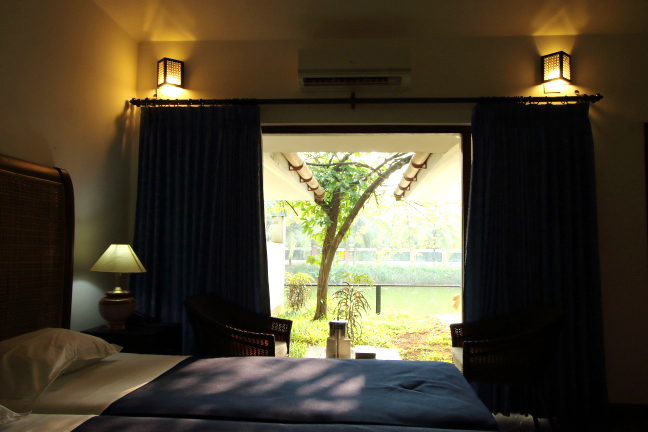 Deluxe Room is an Air conditioned, spacious room with windows opening to garden. 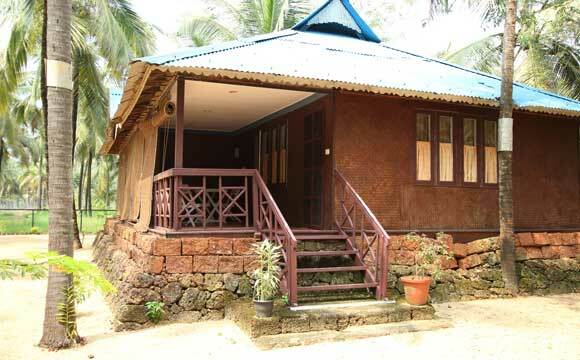 Twin Cottage is a wooden structure situated near to the beach with A/C room with sit out facing the beach which is around 250 meters away. 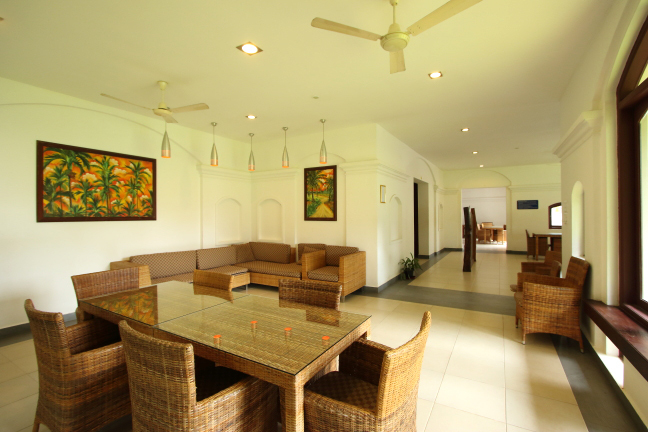 Guests have to walk into the main building for treatments, dining area and swimming pool. 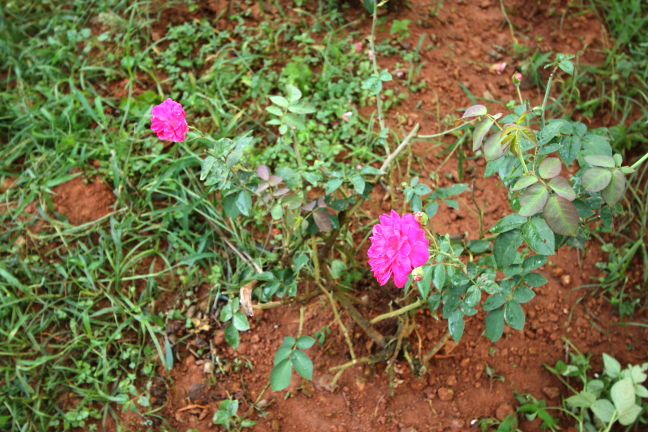 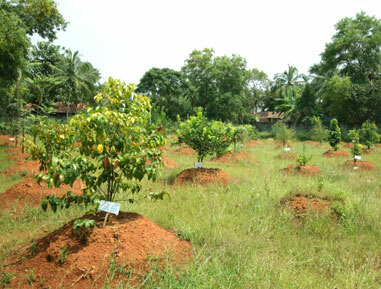 Rajah Beach has a fruits garden consisting of Orange, Pomogranate, Chikoo fruit, Avocado etc in the campus. 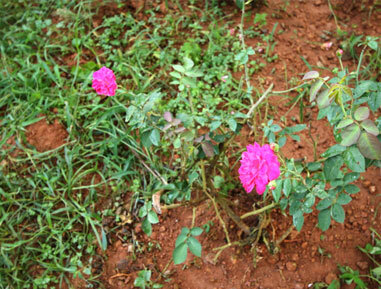 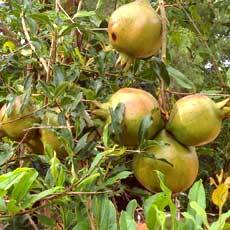 The flora consists of cashew trees, mango trees and papaya. 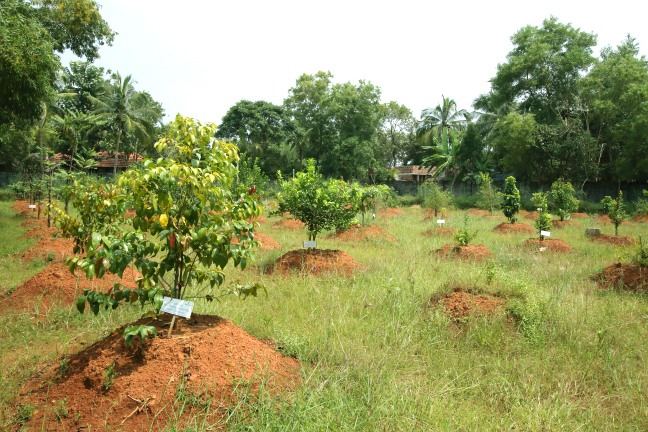 A large area is also used for pineapple plantation. 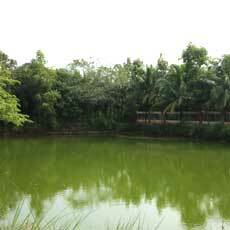 In line with our eco friendly policies, a large pond within the property is used for rain water harvesting and gardening water. 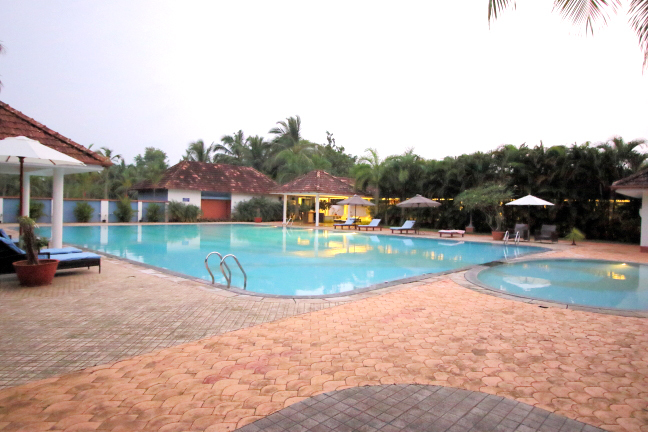 The Rajah Beach has a private swimming pool for those who do not wish to venture on to the beach. 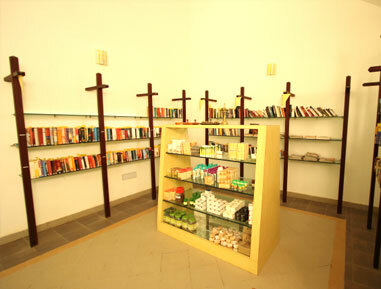 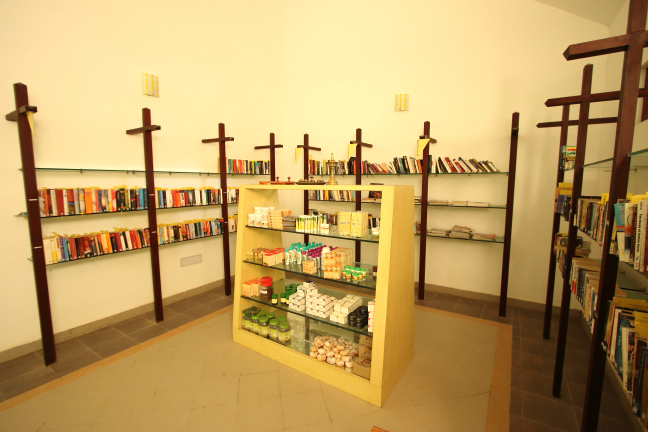 We have library with good collection of books from different languages, magazines and medical books. 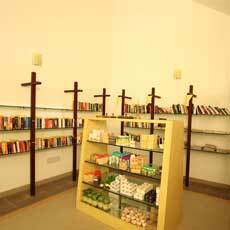 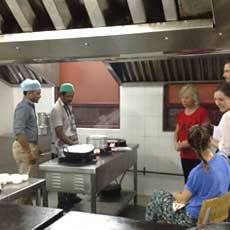 Books are mainly - Fiction, Philosophy, Yoga, Ayurveda and Cookery. 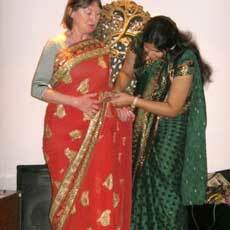 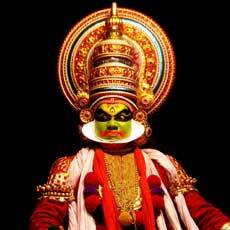 We occasionally conduct Kathakali, Kalaripayattu, South Indian Classical dance and Classical music concerts. 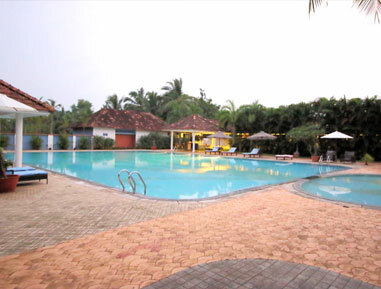 Rajah Beach offers the much deserved peace, serenity and tranquility amidst the playful waves and golden sands. 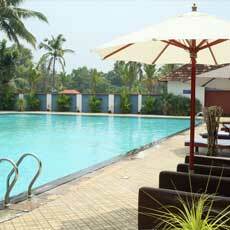 Rajah Beach is located along a one kilometer virgin beach in Akalad, Thrishur district. 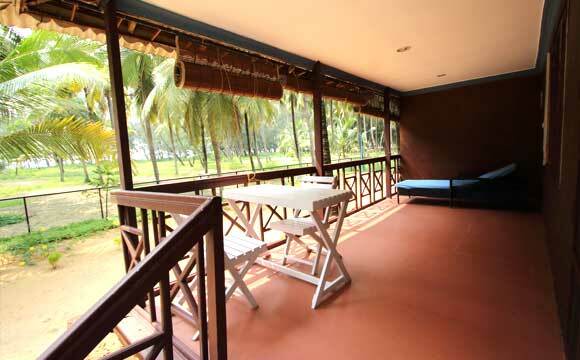 Akalad is a seashore village with dense groves of coconut trees and casuarinas. 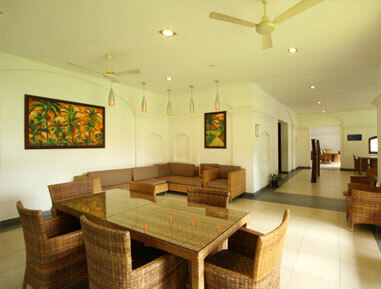 Rajah Beach offers the much deserved peace, serenity and tranquility amidst the playful waves and golden sands. 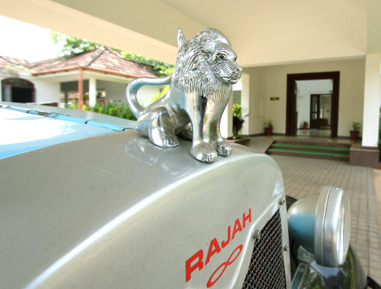 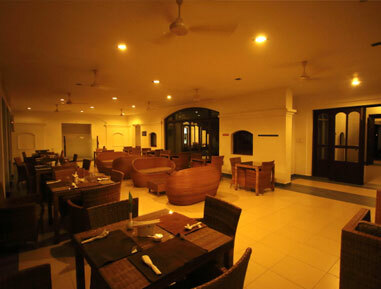 The Cochin Airport lies just 86 kilometres from Rajah Beach. 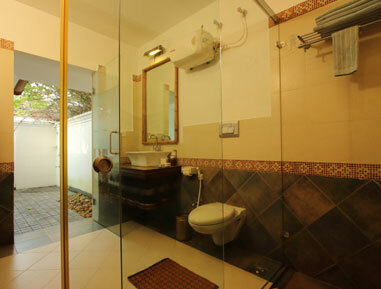 It is well connected by daily flights from Dubai, Russia, London, America. 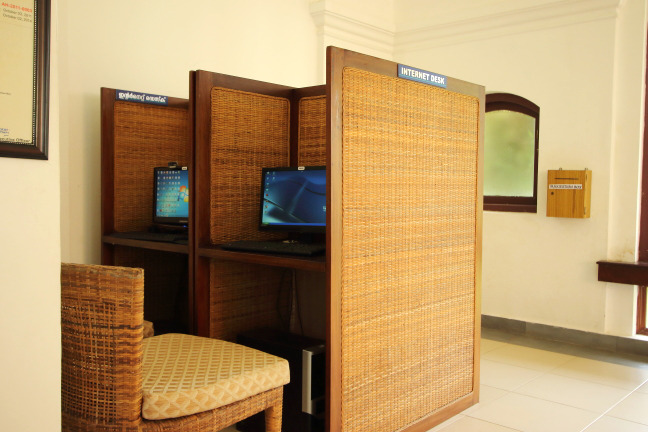 From the airport, we will pick you to our centre. 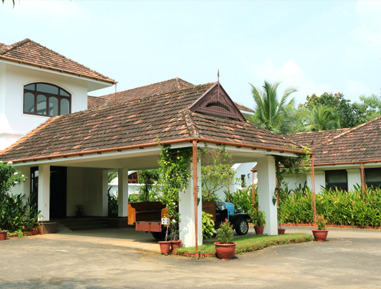 Nearest railway station to Rajah Beach is Thrishur (TCR). 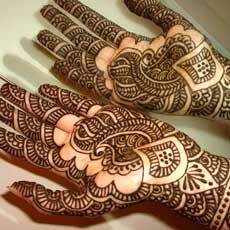 It takes around one hour to reach the center.